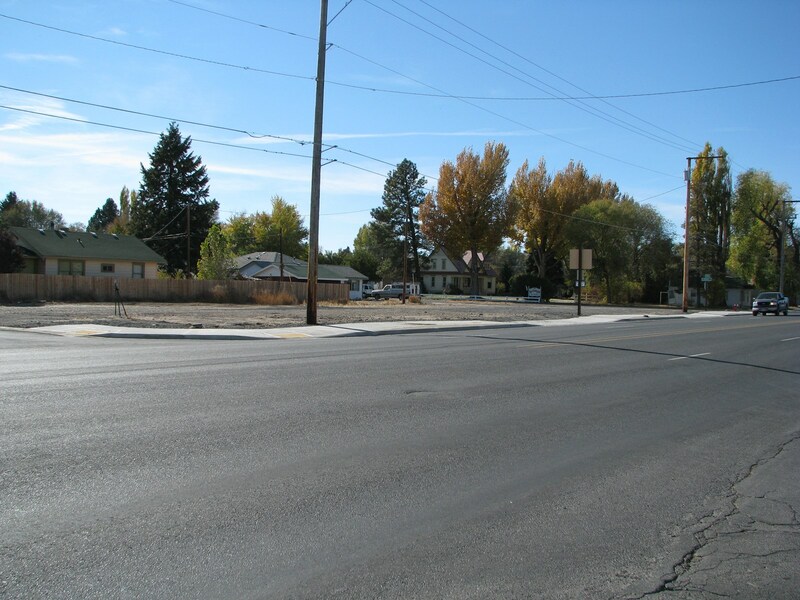 Burns, Or - Great Commercial Lot Located On Main Hwy. 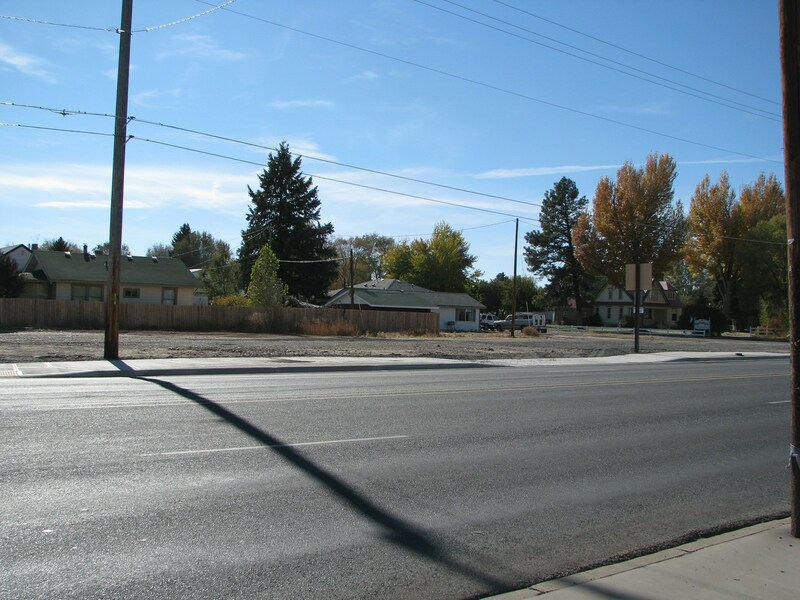 This is one of the last good lots left in Burns. 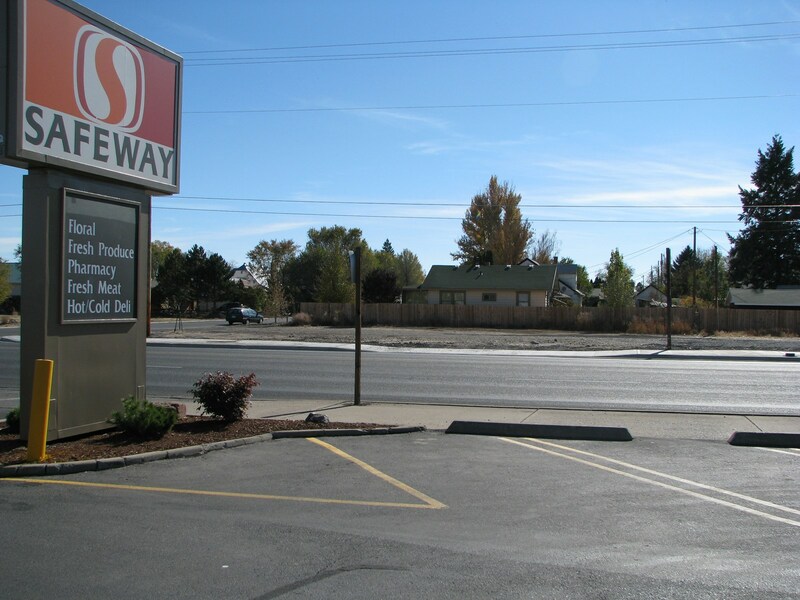 It is across from a Safeway grocery store and is on one of the busiest parts of the highway. 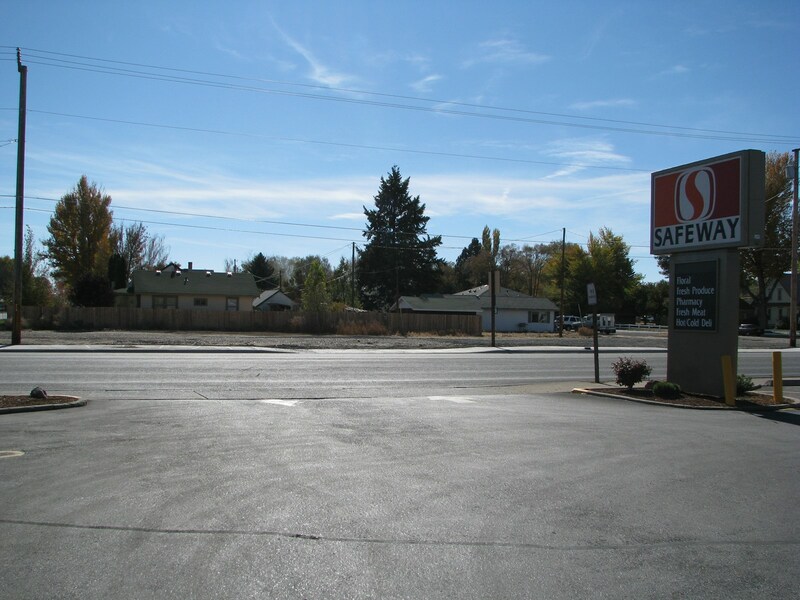 They say if you are looking to put in a business it is mostly about location, location, location. This is the place!